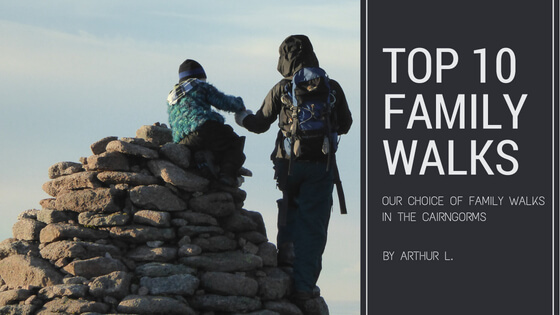 In no particular order we’ve listed 10 of our favourite family walks in the Cairngorms. 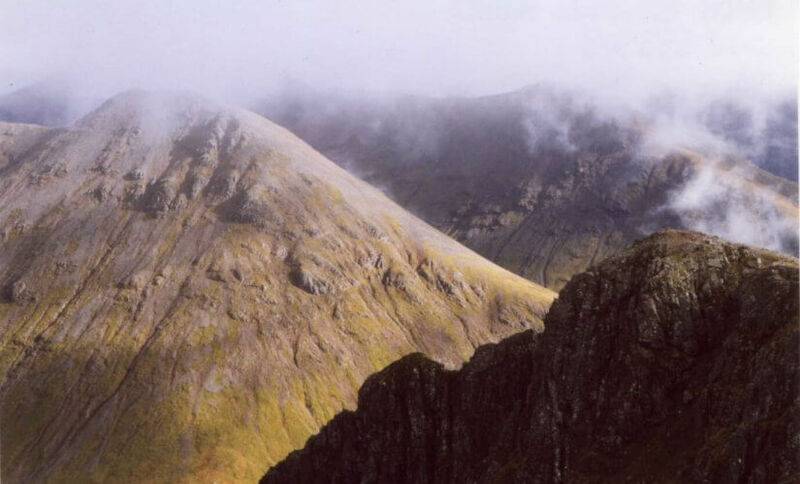 We’ve concentrated on the area we know best around the northern side of the park, but we do also know of some excellent walks on the south side of the park which we’ll mention in passing with reference to more detailed information at the end of the blog. 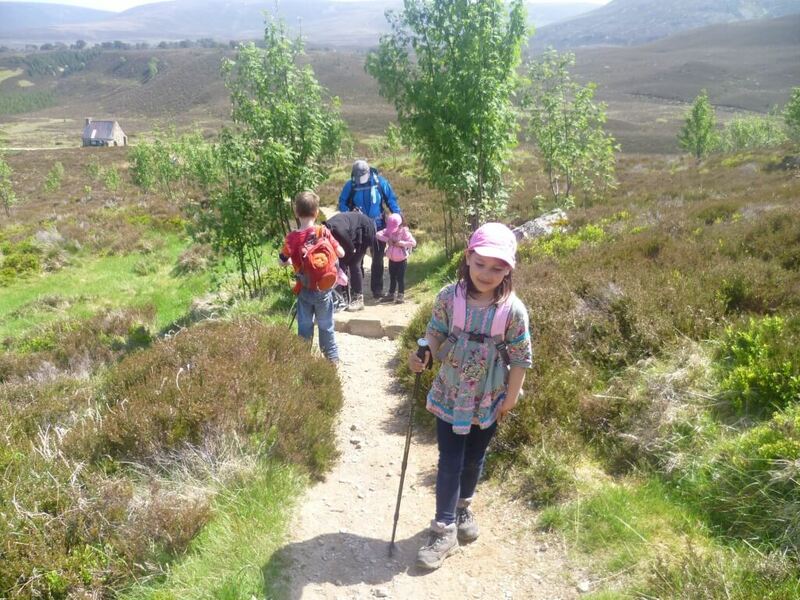 We’ve concentrated on walks which you can do with younger children as once your kids reach a certain age, they’re capable of achieving just as much on a day hike as any other adult. 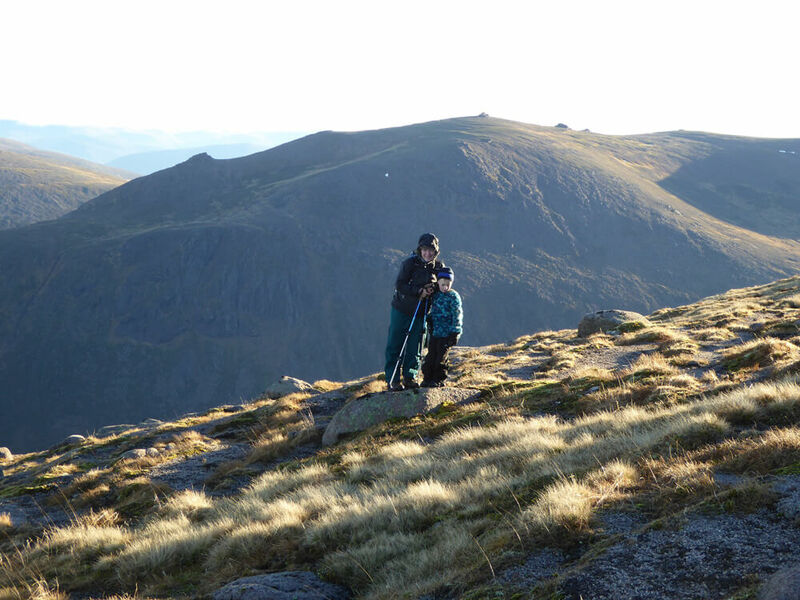 Ascending Meall a’Bhucaille with 2 x 7 year olds and 1 x 4 year old. 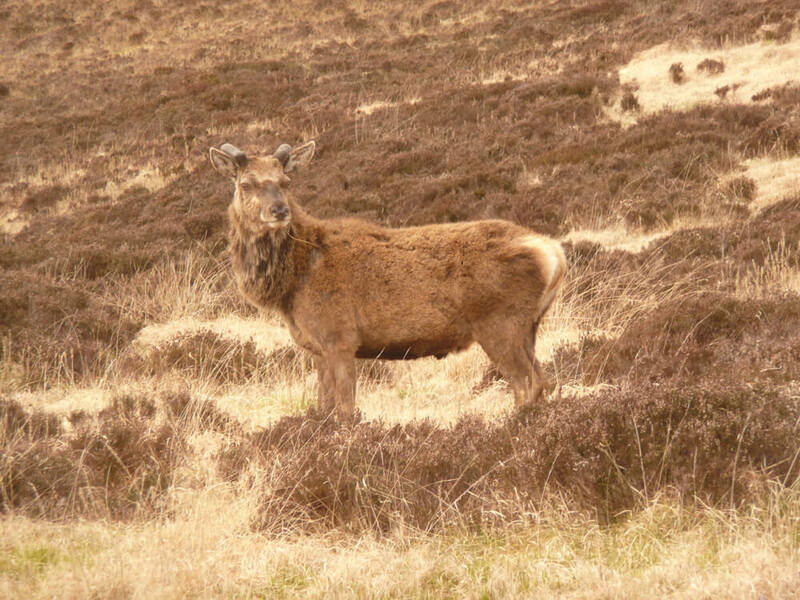 Of the family walks available in the Cairngorms, this is one of the most popular, also frequented by some of the minibus tour companies like Rabbies. It is a lovely walk to do. You don’t have to do the whole walk but the path is suitable for push chairs, particularly those with 3 wheels or larger wheel sizes. 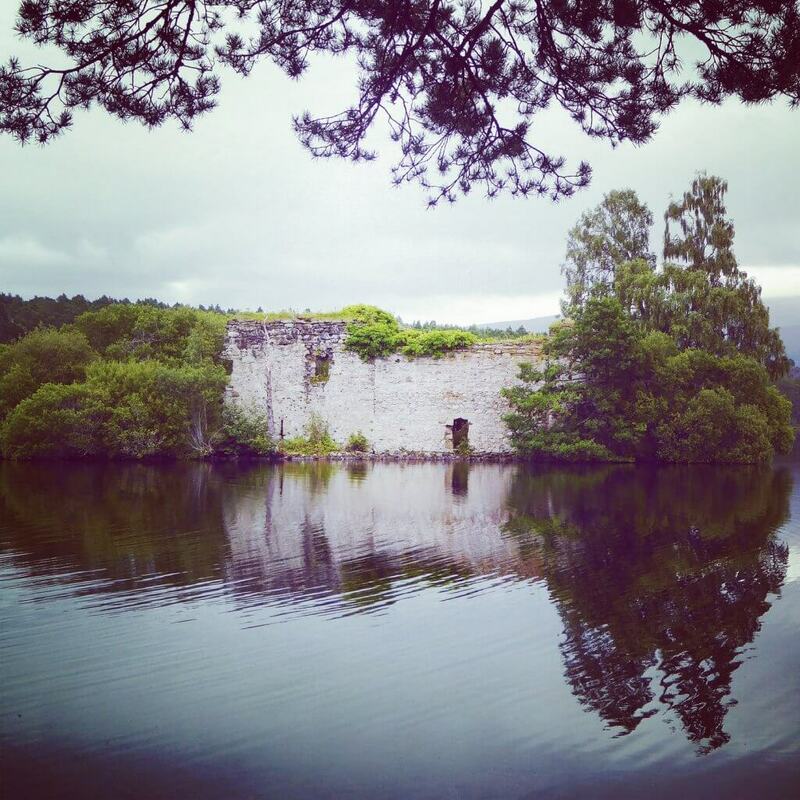 The ruined castle on the island in the loch lends the situation a romantic aura. The area has featured in Outlander and the new Netflix extravaganza about King Arthur. The optional extension around the neighbouring loch, is almost deserted. The path is wide and mostly through lovely open Caledonian pines. Even on a wet day, it is picturesque. In summer, you can snack your way round on the wild bilberries which line the path in places. Map of the route, courtesy of Walk Highlands. 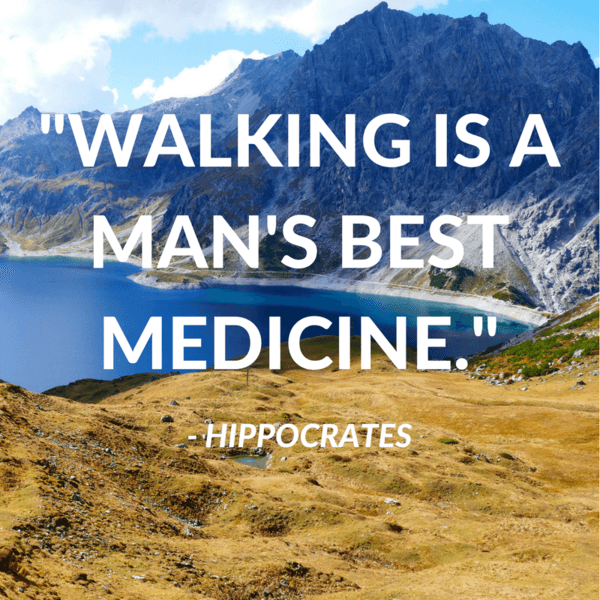 An easy walk to fit into a bigger day of activities. 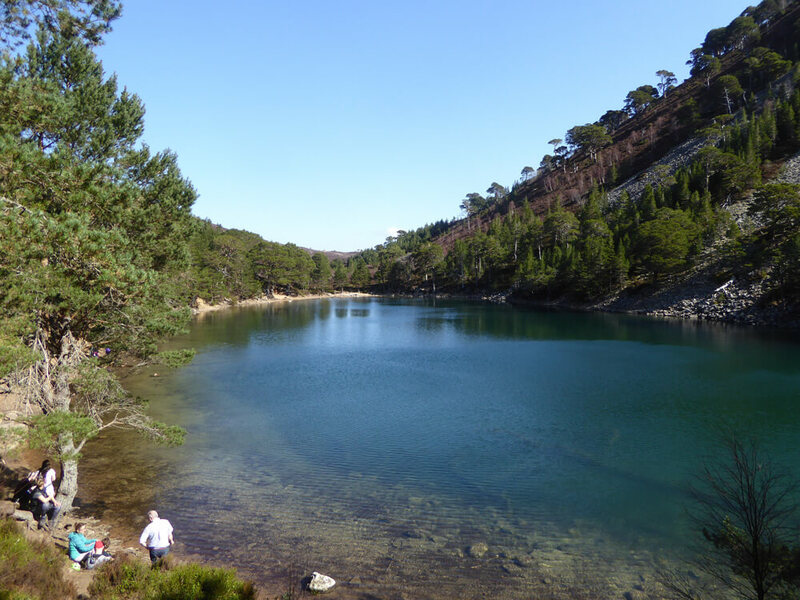 Going up to the Green Lochan and back to your car will only take about 1 hour. 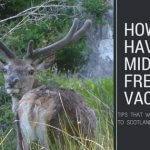 Start at Glenmore Lodge or the Forestry Commission Visitor Information Centre in Glenmore. Parking at the end of the road by Glenmore Lodge is limited and on a fine day you may find that there is no space there. If you are parked at the end of the road, near the visitor information centre, you will end the walk at the Cobbs cafe. A cake break here makes a fine reward at the end of the day. The path is wide and easy to find up to the Green Lochan. 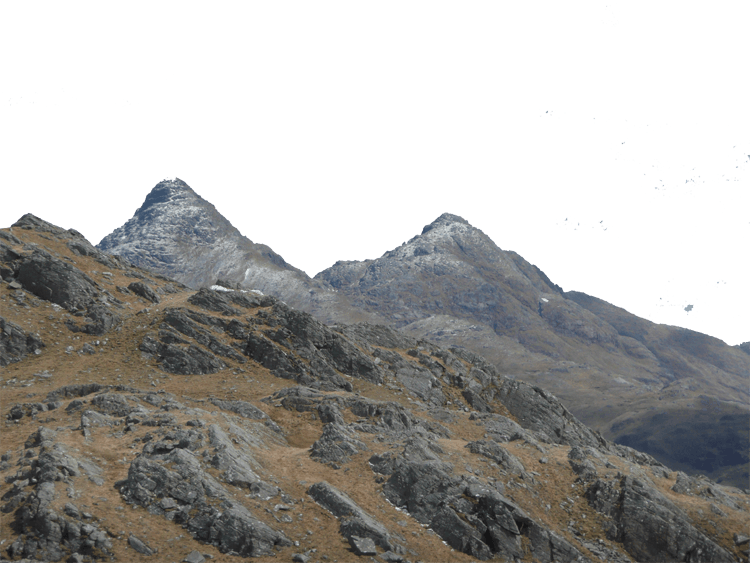 It starts from the road end and continues straight up to the Green Lochan. 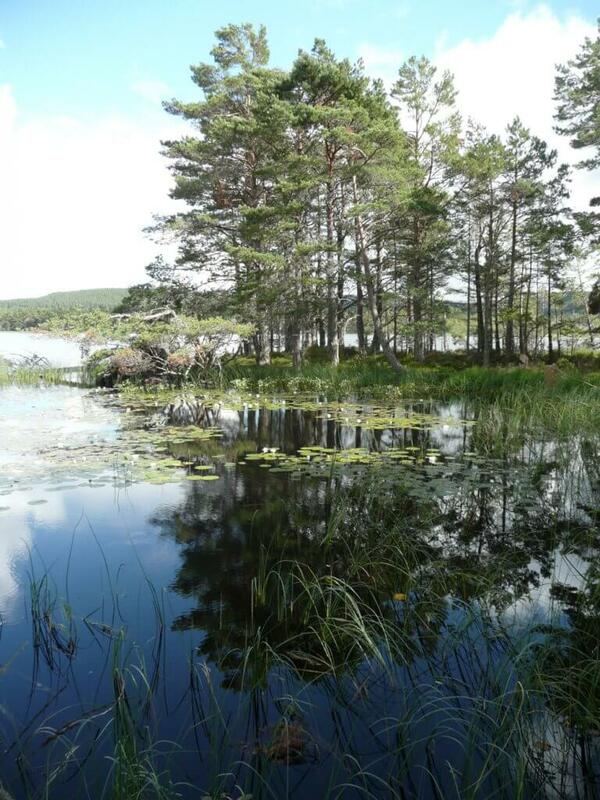 Allow time to stop at the lochan take in the views and maybe even dabble your toes in the water. There’s a great spot for photos too. 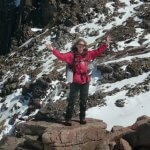 If this is not enough of a walk for you and your family the route continues on to Ryvoan Bothy. The Bothy is a basic shelter, like a refuge. 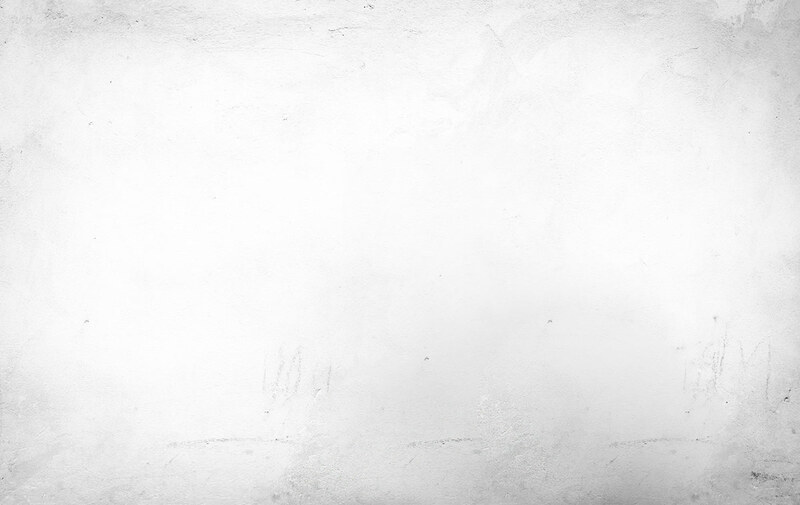 It is free to use and does not have a warden. The main thing to remember is that you should not leave anything at the bothy which wasn’t there when you arrived. You can spend the night at Ryvoan Bothy, but be prepared for some competition for the “bed” space. There is a small stove in the bothy, so providing you have fuel, you should be warm enough. Here’s a link to the map of Walk Highland’s version of this walk which can also be done as a there and back route from your car parked outside Glenmore Lodge for a shorter route. Perfect spot to rest up after a wee walk. Popular in the middle of the day. At Loch Garten you have the option of visiting the Osprey Hide and hearing the ongoing saga of the Osprey centre (April to August only). 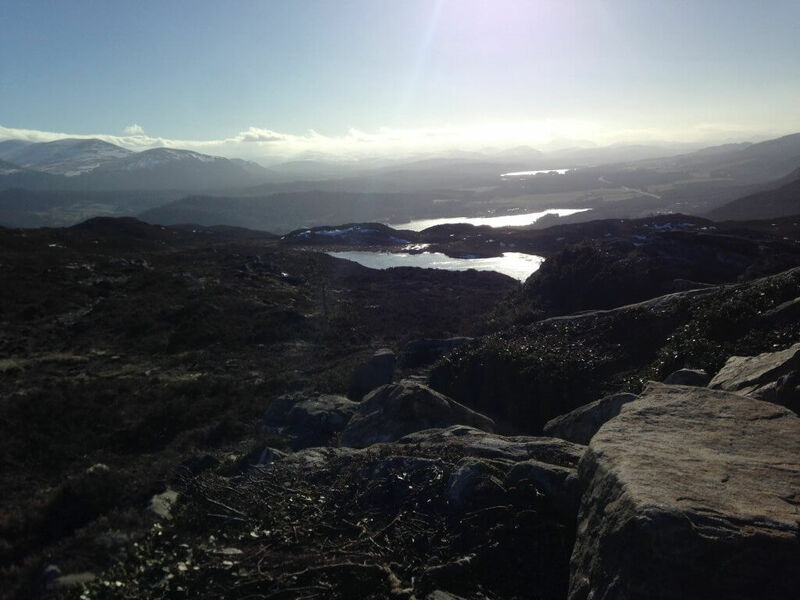 Including Loch Mallachie on your circuit is a must. It is a beautiful spot and really quite peaceful. Sunrise is glorious here if you’re an early riser. This is a short way-marked circular route of 5km. You’ll start either from the centre of Grantown, or from the caravan park (though parking is limited here). The route starts on a tarmaced track leading off left past the caravan park. You’ll then pick up signs for the Dava Way and the viewpoint walk to the right. Follow the track up the hill along the side of the stream. 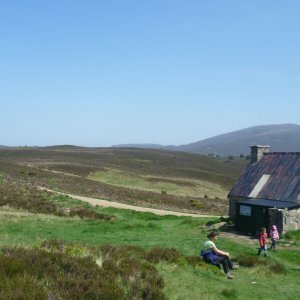 You’ll pass a couple of points where you can admire the view over Grantown to the Cromdale hills before reaching the ultimate viewpoint marker, atop a small rocky outcrop. Here you’ll find a viewpoint marker indicating all the mountains etc you can see. Continue on from the viewpoint to make the walk a circular route, finishing up along the old railway track which is now part of the Dava Way. There are opportunities to Geocache along the way if you feel the need to add a bit of interest to the walk. This is a really short walk suitable for even the youngest members of the family. It follows the river Nethy from the bridge in the centre of Nethybridge up towards the Dell of Abernethy. There are also plenty of opportunities to extend the walk along the local network of paths, the majority of which are waymarked. You can also pick up a map at the information centre in the village hall right at the start of your walk. There are alternative routes out to Broomhill station and Castle Roy on the other side of Nethybridge. Take the steam train from Boat of Garten to Broomhill. Follow the walking route into Nethybridge and either pick you way to the river where there is a wee beach where you can relax. You can paddle in the shallows too. But watch out, because there are deeper patches in the middle of the river. Don’t try to wade out to the other side. From here you could also pick up the Speyside way and walk all the way back to Boat of Garten which is no more than 5 miles and probably less. It’s a great walk with plenty of opportunities in the summer to stop and snack on bilberries (wild blueberries). There are plenty of Geocache possibilities in Nethybridge too to keep the kids focused. Ellan Woods are again filled with Geocache boxes. Even if you don’t travel that far, the kids will have a great time trying to retrieve as many prizes as they can. Parts of the off-road route 7 cycle path also pass through Carrbridge. 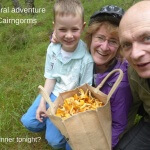 If you’re looking for a longer alternative, we do include a Carrbridge circuit in our self-guided Cairngorm itinerary. You could also take a look at the week long itinerary of self-guided walks: we could adapt this trip for your group. Sluggan bridge as a walk on it’s own is suitable for almost anyone to do. It is just a quick stretch of the legs, but can easily be extended and is such as lovely spot that you can easily spend an afternoon there with the kids. Dabble in the water and have a picnic. This is a wee favourite of ours. 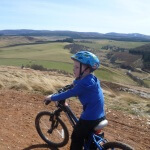 A little jaunt up to a viewpoint above Aviemore, or if you have really wee ones just go to the wee lochans. You’d hardly know you’re right next to the A9. The walk is about 5km so probably not one for really young ones. Parts of it were a wee bit icy when we did it (admittedly that was March and really only to be expected). Lovely walk which breaks out of the birch forest to provide spectacular views as below. Some steep sections but easily managed by anyone of moderate fitness. Walking poles advised if you are not used to hill walking. Well worth a wee gander across the moor to Aviemore. You follow the route of the Strathspey Railway most of the way to Aviemore as well as the course of the river Spey. This is part of the Speyside Way. It is a well maintained wide path. 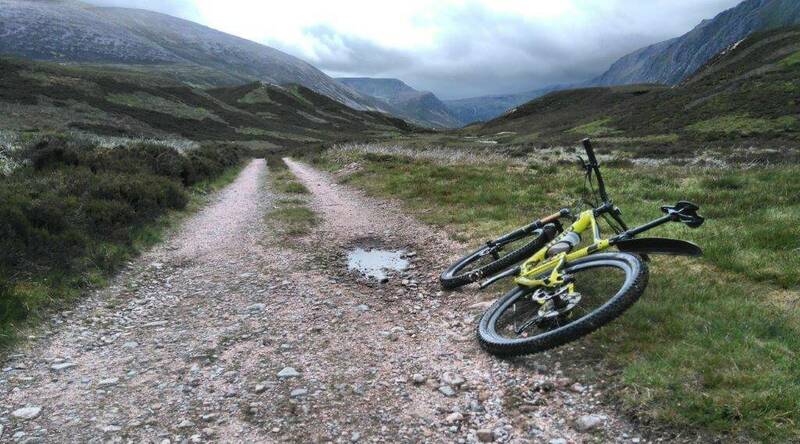 You’ll be heading towards the Cairngorms so spectacular views of the mountains. The only downside is that there is very little shelter for the majority of the route though the beginning and the end are protected by trees. You can come out into Aviemore on the Dalfaber estate, right next to Cairngorm Brewery. Worth a stop? They do brewery tours! Also near here: Kilted Fudge (for the kids to pick up a treat) and Route 7 Cafe. You can return by steam train to Boat of Garten if you time it right, or alternatively take the public bus service (no. 34) back to the village. 5 to 6 miles, depending on how far into Aviemore you go. We’ve already covered this option in some detail in a previous blog. Do click on the link for full details. This is a very popular family walk. Plenty of treats for the younger kids to encourage them to the top. This is quite a walk for wee kids, but don’t forget if it’s your first attempt and the kids get tired, you usually have the option of taking the funicular train back down (providing you remember your wallet). Again it is easy to extend this walk if you want or keep it short and just pop in at the Ptarmigan restaurant at the top for snacks and refreshments. Do not attempt this walk with young kids in the winter months. Remember: there is no shelter or shade on this walk. Cairngorm is sub-arctic tundra. Most of the vegetation is less than knee high. There are trees but they are of the dwarf variety and don’t even reach you knees. You’d have to know what you’re looking at to identify them as trees! 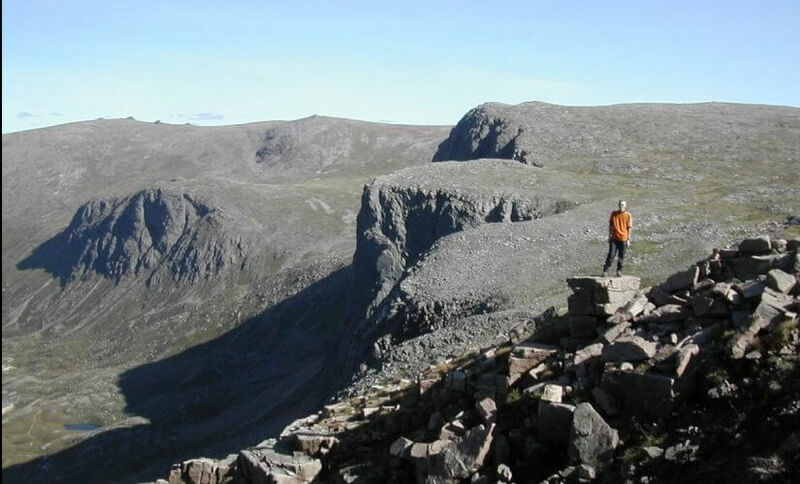 Best hikes in the Cairngorms from the Guardian.